Intercon X-Back Side Chair Kingston INKGCH735C (Set of 2). The Kingston X-Back Side Chairs from Intercon is made from solid mango and select hardwood and finished in raisin. 2 x X-Back Side Chair IN-KG-CH-735C-RAI-RTA. 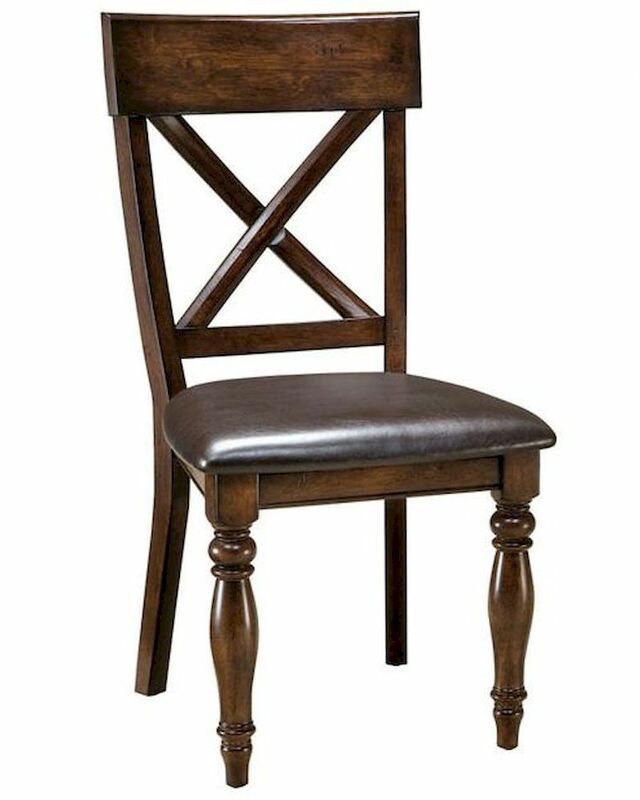 Side Chair - 21.5"W x 26"D x 45"H.
X-Back chairs with comfortable cushion seats.